hd00:15PARIS, FRANCE - AUTUMN, 2015: Notre Dame Cathedral de Paris. France. 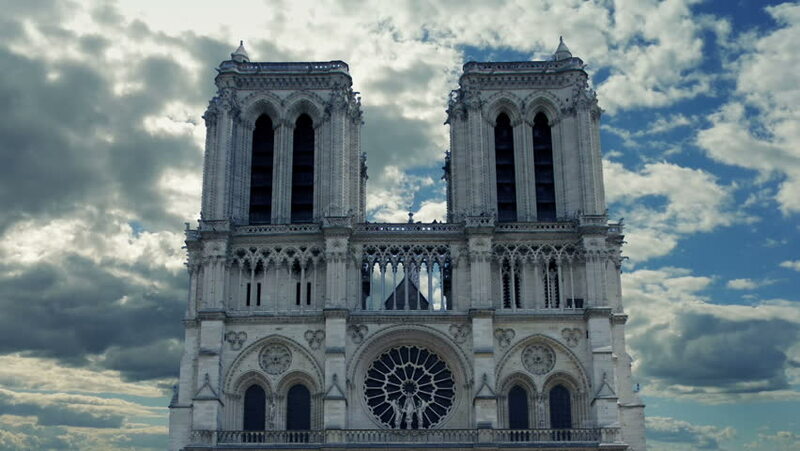 4k00:08Famous Notre-Dame Cathedral front facade. Sunny day in Paris. White clouds move acroos the blue sky. hd00:15India, Mumbai - March 2011 - Gateway of India.